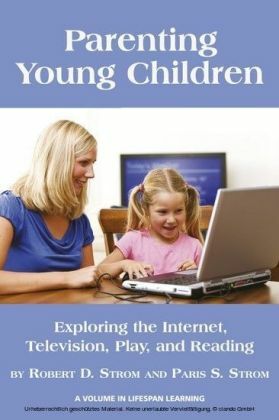 This is a book about the process of finding user-friendly and purposeful ways of observing and planning that will help those who are working with young children in a variety of settings to look with insight at children, providing what they need in order to develop and learn optimally. 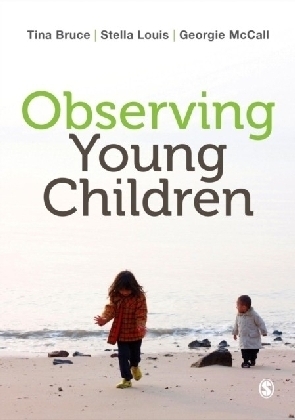 By examining the historic background of observing and planning, and describing examples of good practice in different group settings, this book will help to monitor a child's progress - what is needed now and to work out what is needed next. 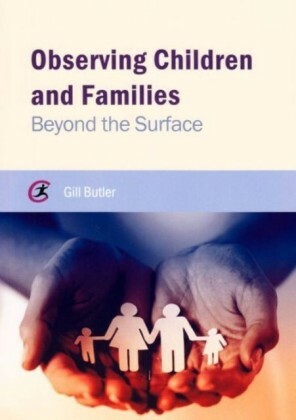 The real life case studies from various settings including day care, nursery school, primary school, private sector and Soweto examine different observation techniques, looking at their strengths, drawbacks and use in everyday practice. Examples from the UK and internationally illustrate the history and importance of observation in a range of contexts, while a glossary clearly explains the key terminology. 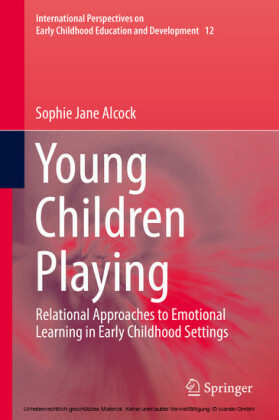 All the examples given in this book can be used with different National Framework documents worldwide, bearing in mind however the authors' belief that curriculum frameworks must be used as a resource and never as a limiting straitjacket. 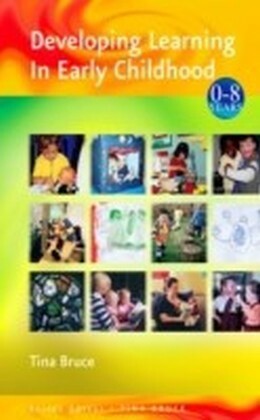 Drawing on key theory and research, the book's chapters cover: Flexible planning Record keeping Working with parents Using technology.Full colour photographs, illustrations and useful charts and diagrams make this an accessible and engaging resource that will no doubt be invaluable to any early years practitioner. This book was originally published as Getting to Know You - part of the 0-8 series.